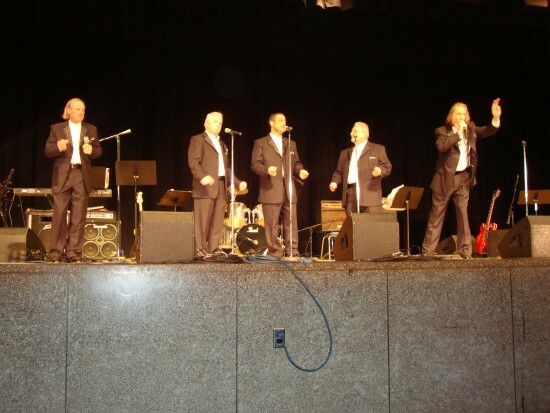 The Traditions are a five man acappella group with a repertoire of over 100 tunes from the 50's and 60's. 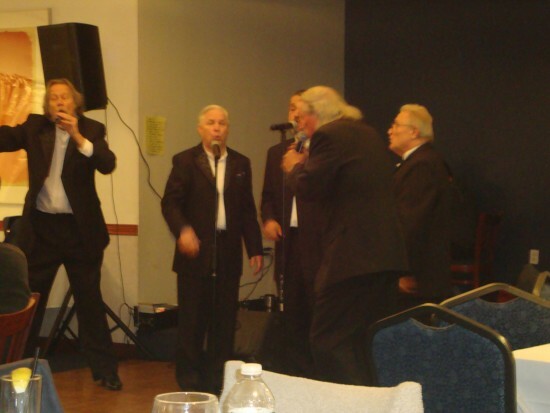 The Long Island based doo-wop group is especially renowned for its ability to capture audiences of all ages. 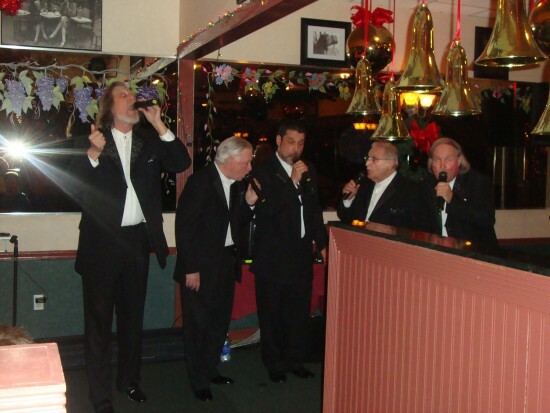 For nearly 30 years, the Traditions have enchanted audiences at numerous private occasions as well as venues such as:Carnegie Hall, Westbury Music Fair, Nassau Coliseum, and Patchogue Theater. 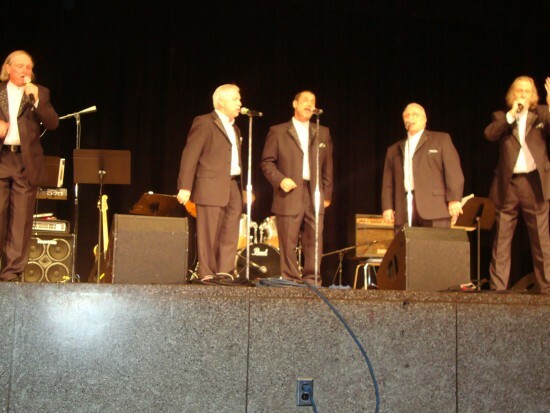 The Traditions have performed with artists such as: Gene Pitney,Lou Christie, the Brooklyn Bridge, and many others.